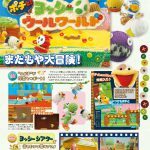 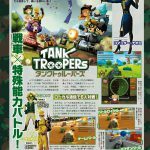 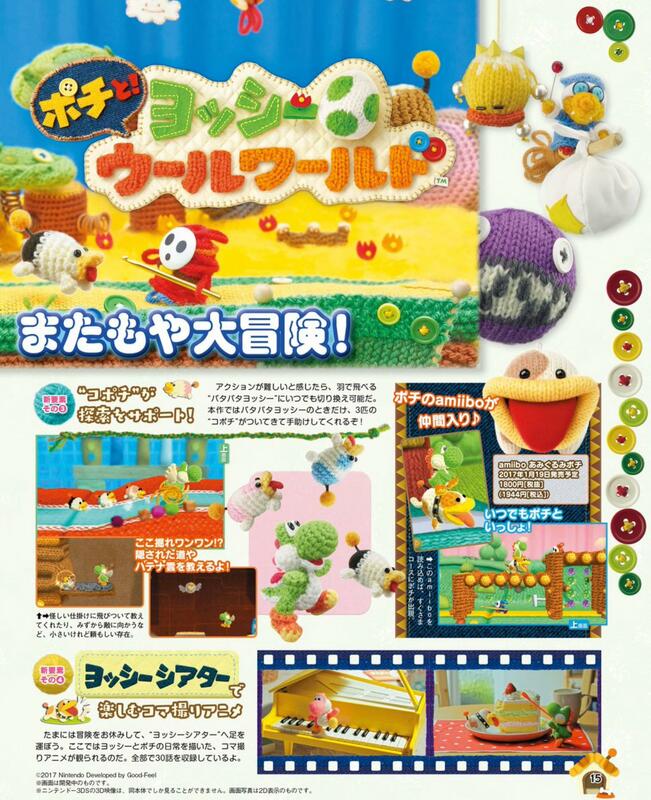 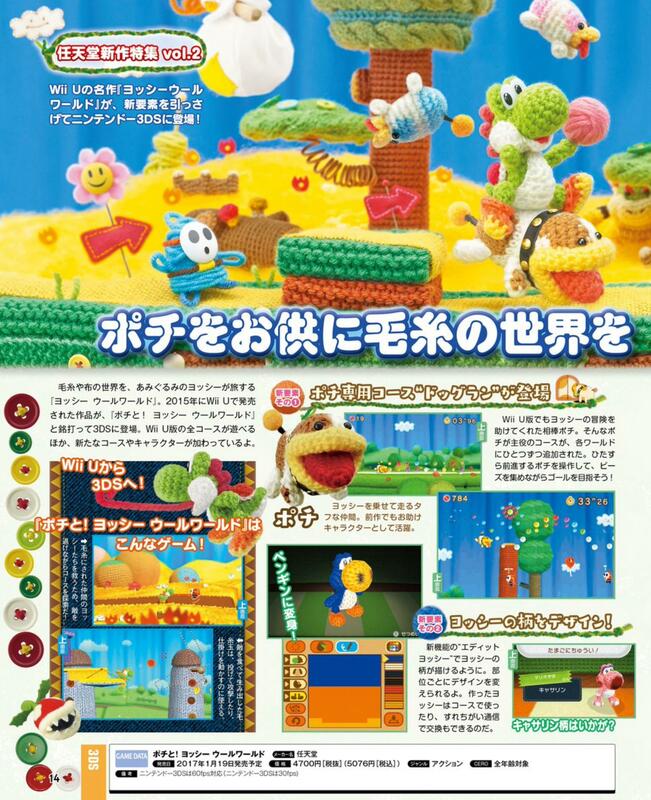 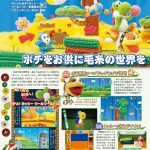 Covered titles include Tank Troopers, Poochy & Yoshi’s Woolly World, Goodbye! 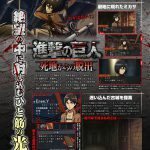 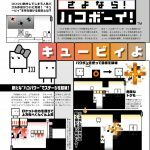 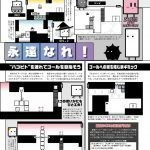 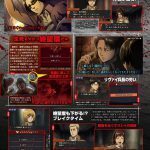 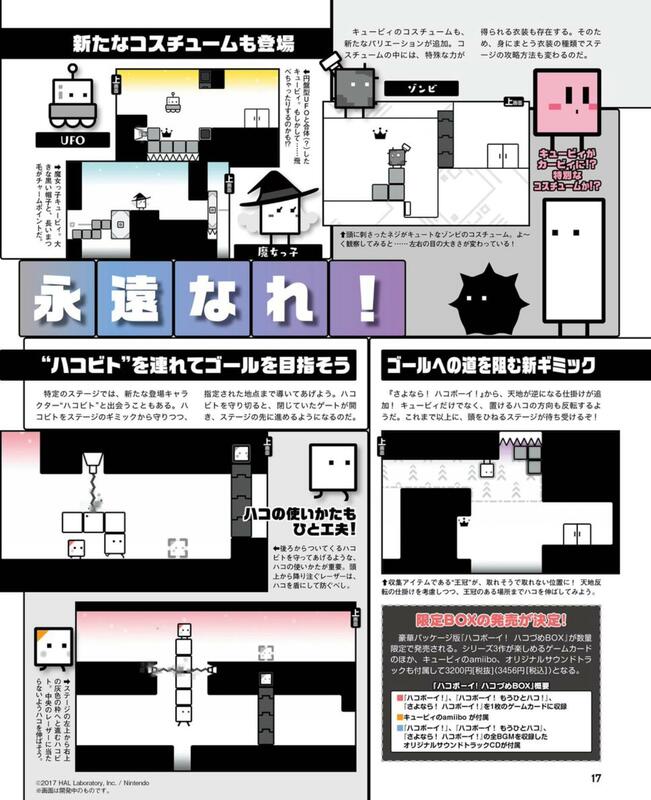 BoxBoy!, Attack on Titan: Escape from Certain Death, Super Mario Run, and Yo-kai Watch 3: Sukiyaki. 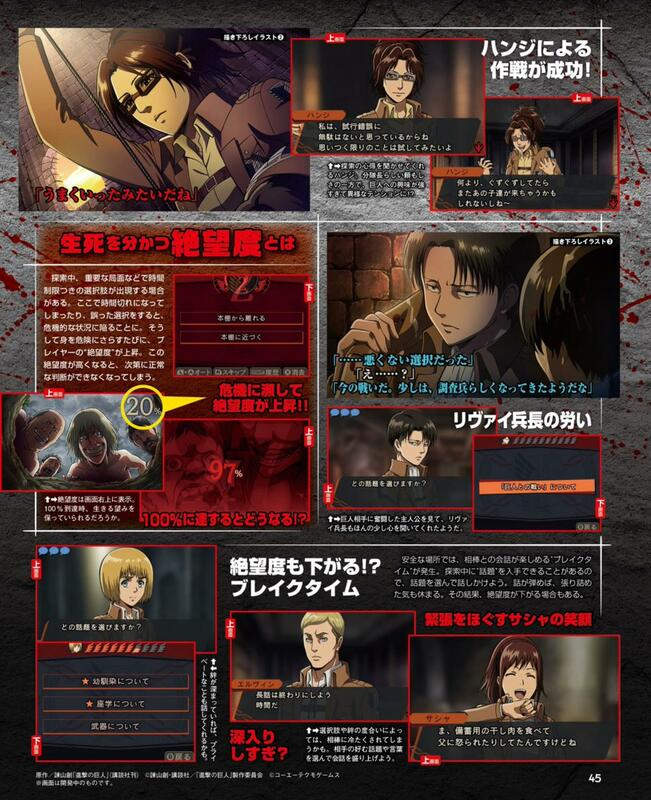 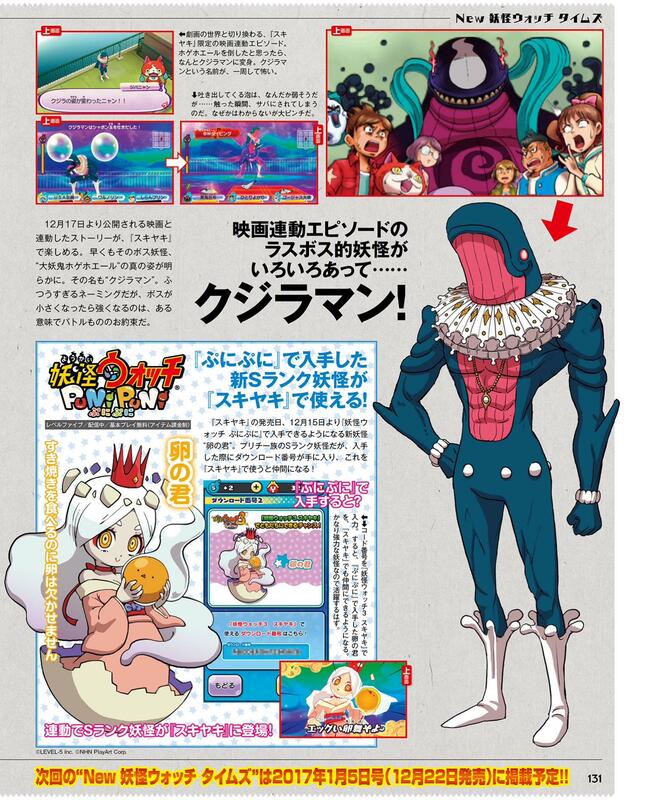 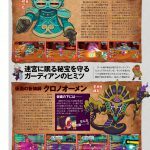 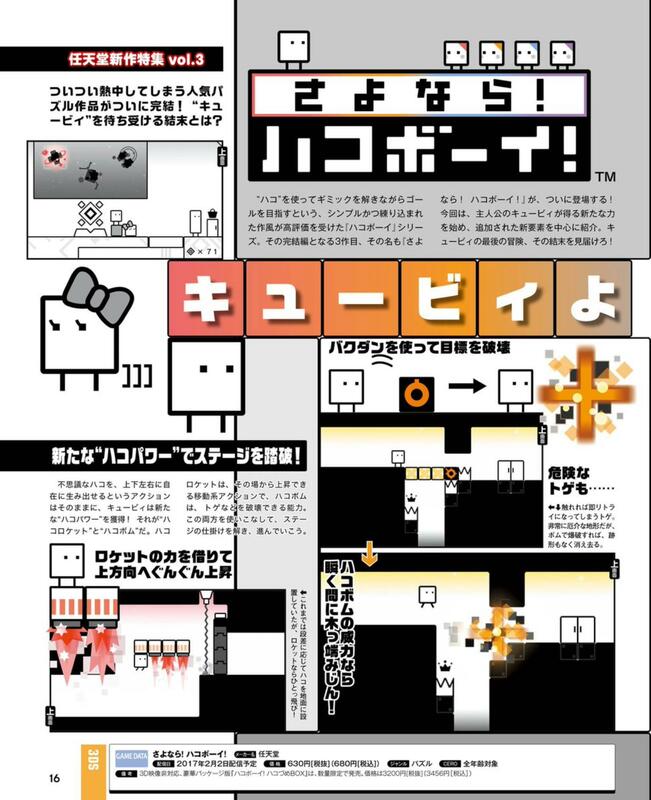 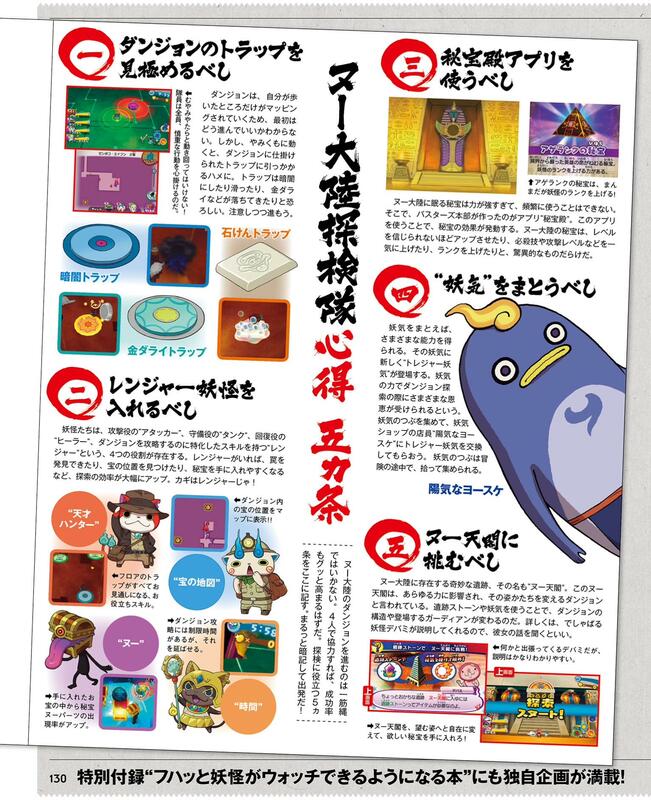 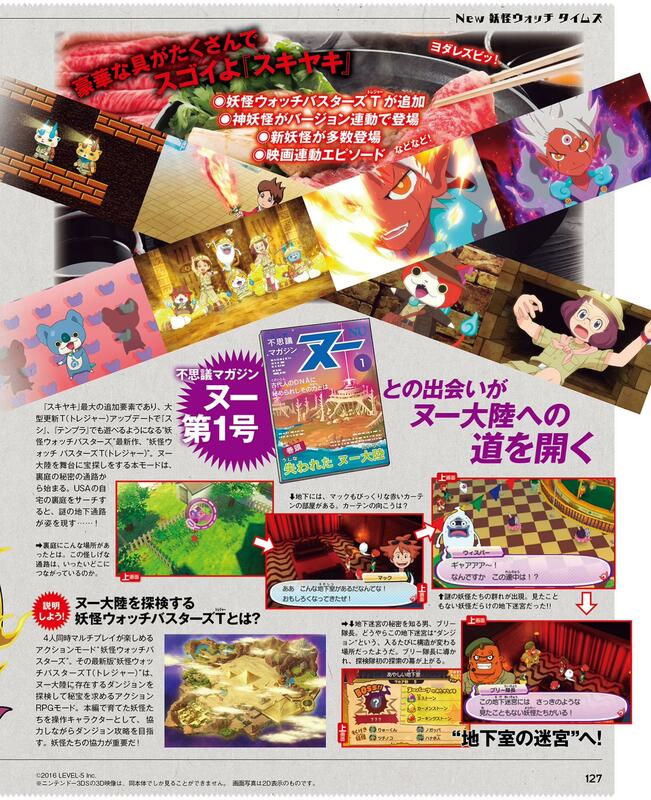 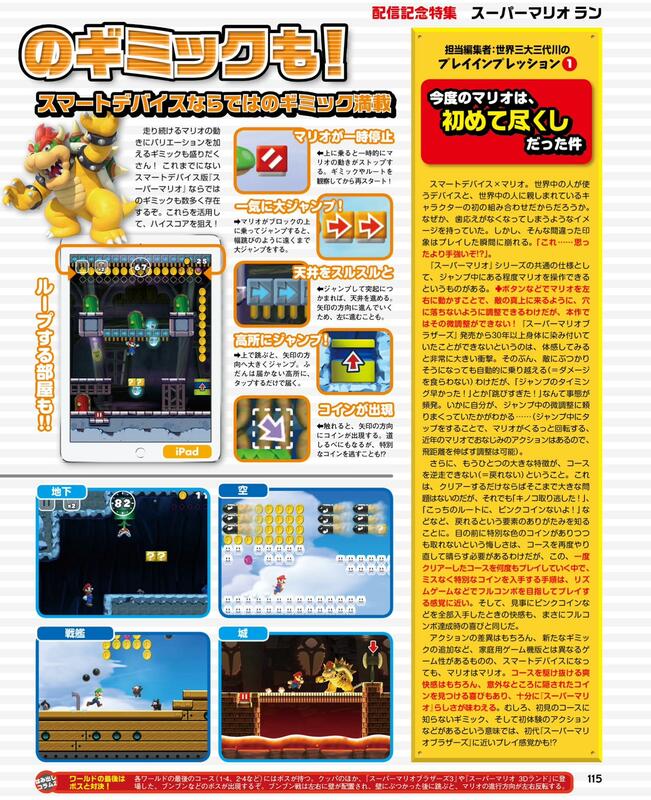 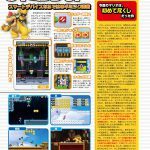 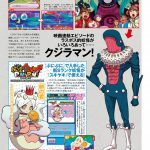 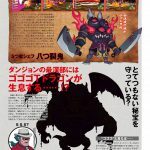 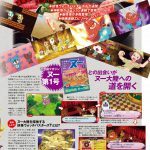 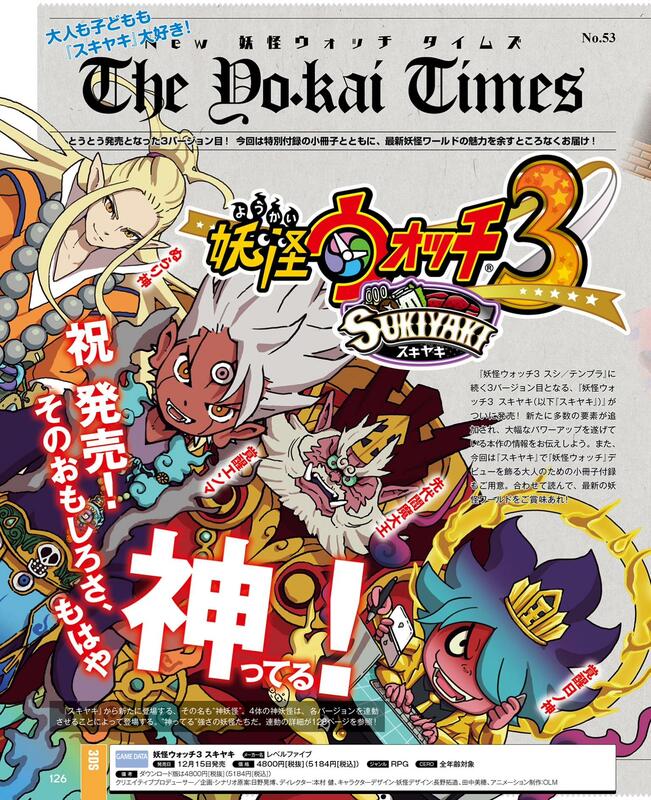 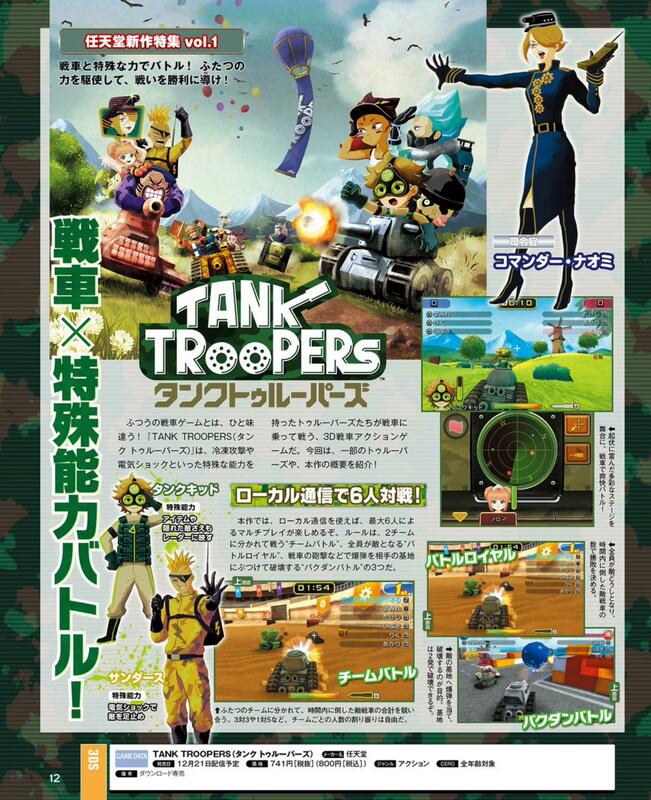 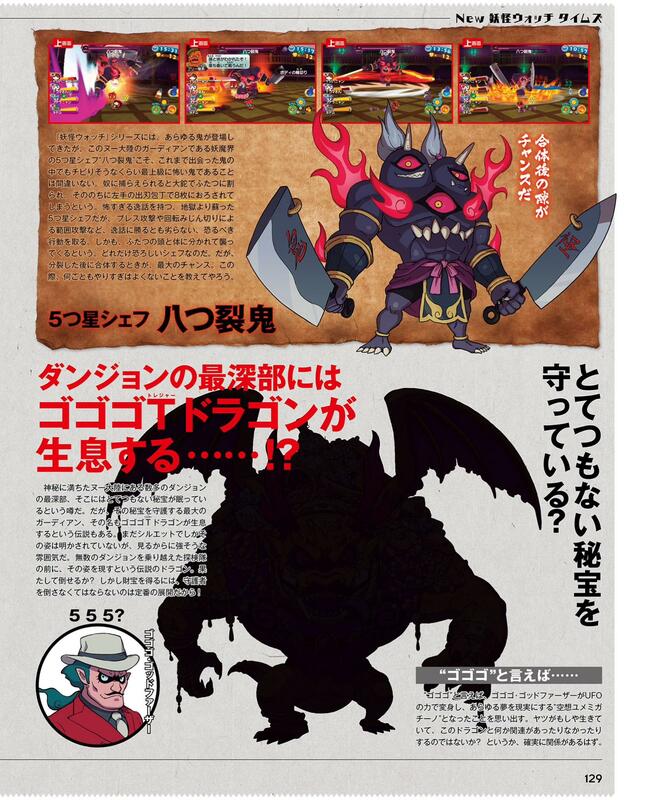 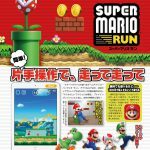 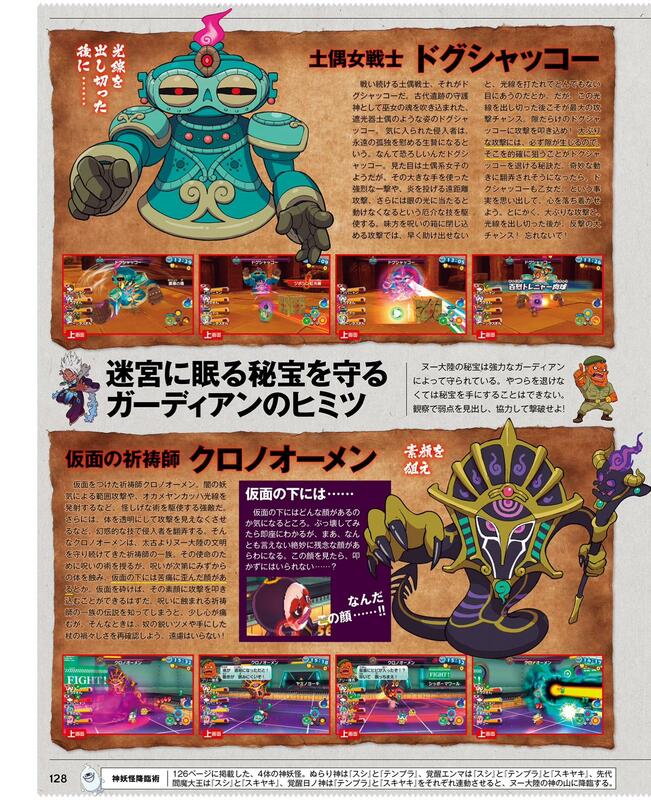 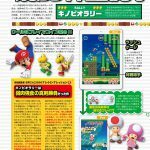 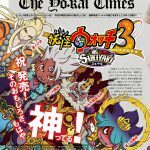 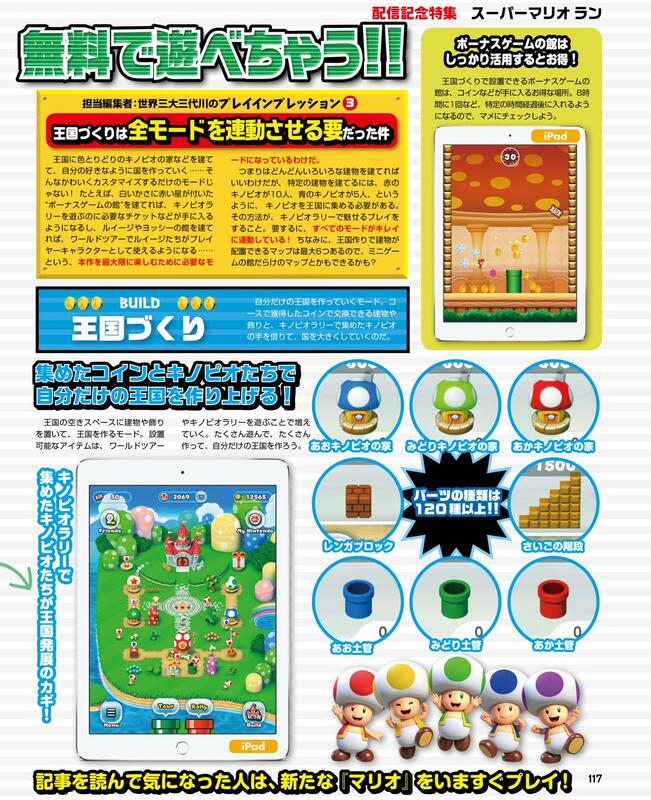 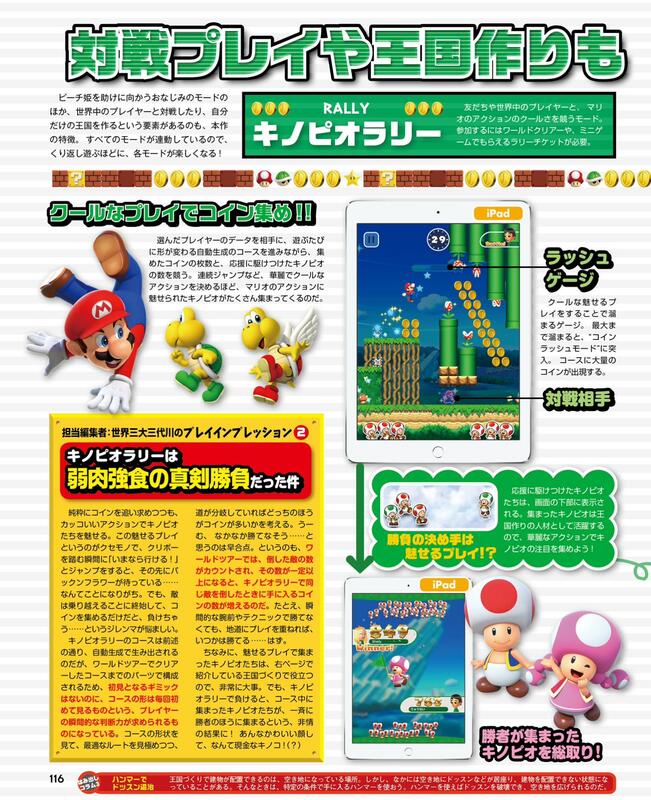 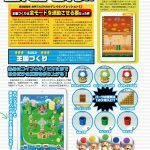 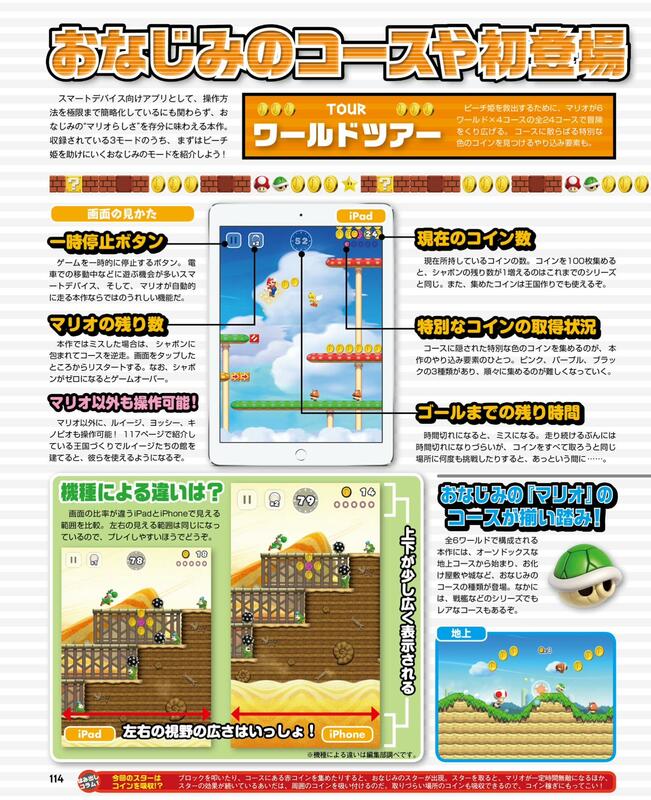 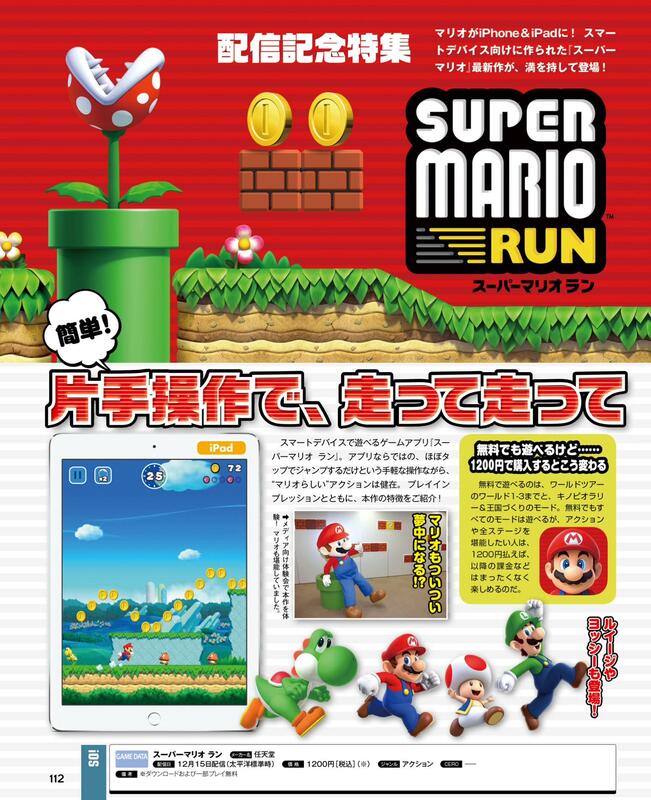 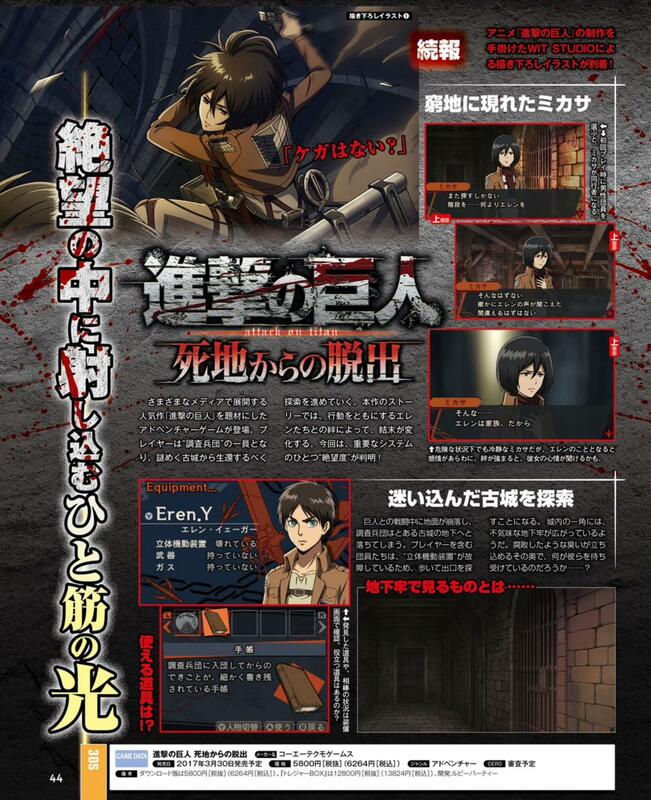 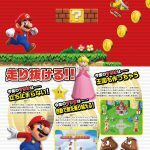 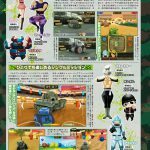 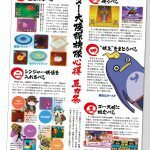 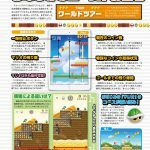 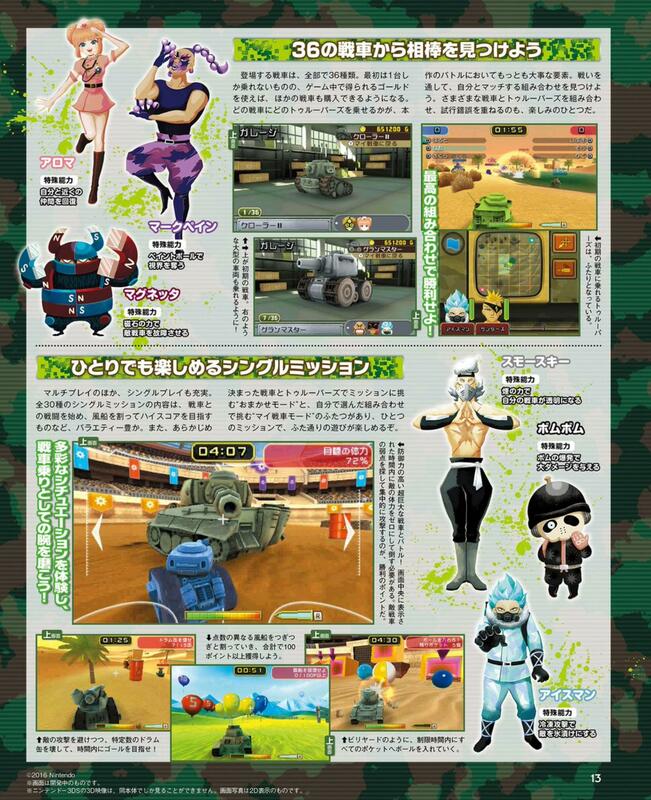 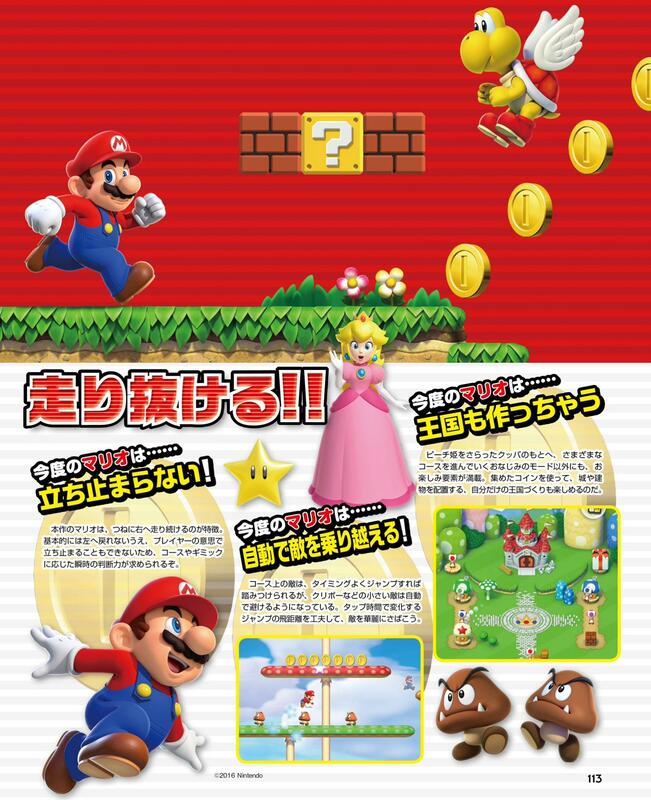 You can take a look at these Nintendo related Famitsu scans in the gallery below.